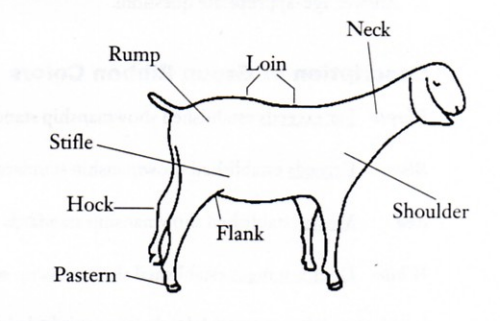 This publication offers information on youth showmanship of meat goats. This factsheet offers information on showing meat goats for youth aged 5-6. 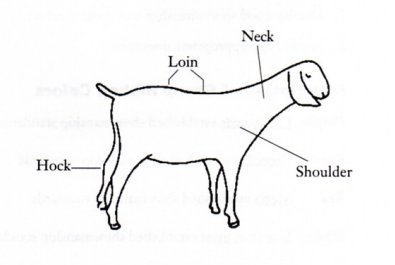 This factsheet offers information on showing meat goats for youth aged 7-8.